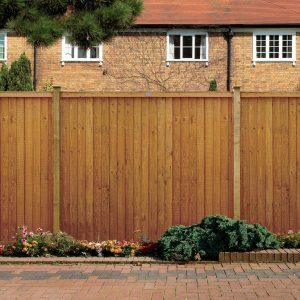 Featheredge fencing offers security, privacy and acts as a strong boundary feature. 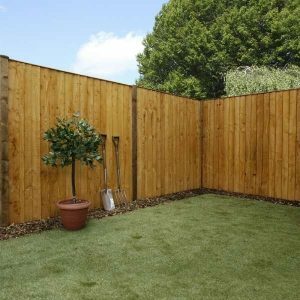 Whether it’s a conventional or a contemporary featheredge design, there are benefits you get when you have this fence style installed in your garden. At Sheds to Last, we provide sturdy featheredge fence designs backed by horizontal reinforcements for better support. We install fences that are rigid and long lasting. 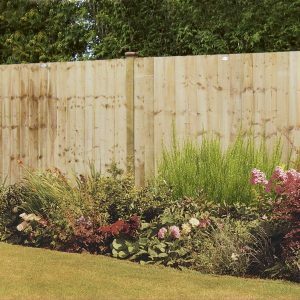 For privacy purposes, our featheredge, also known as feather board fences, come with desirable heights. 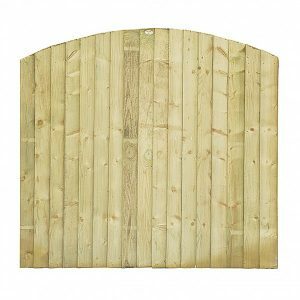 You can keep out prying eyes with our six foot tall boards and you can opt for shorter heights if you want to divide sections in your garden. 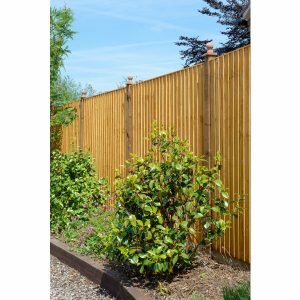 If you are looking for a reinforced fence with boards that marshal your privacy, the featheredge fence is your perfect answer. At Sheds to Last, we think of it as an ideal backdrop to your garden. We will customise the look to blend with the garden environment. 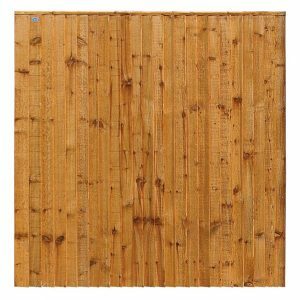 At Sheds to Last, our featheredge fence panels are pressure treated and dip treated. We ensure that you get panels that will outlast the guarantees we give you. Before treatment, the timber used is kiln dried and then pressure treated or dip treated . Buy these fences with confidence, you no longer have to worry about rot, insect attacks or decay. 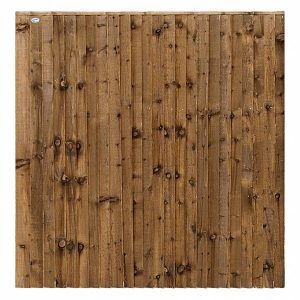 Our featheredge panels are ideal for standard fencing. 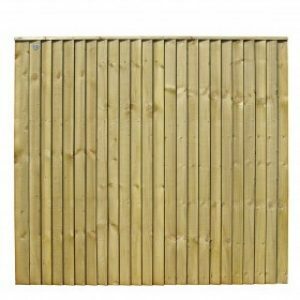 However, if you want a traditional look or a modern one, these boards will help you to achieve your fencing goals. The end result is a solid fence that can bear inclement weather. At Sheds to Last, we are ready to help you build your featheredge fence from a scratch. Contact us and get free, no obligation quotes and we will deliver pronto.